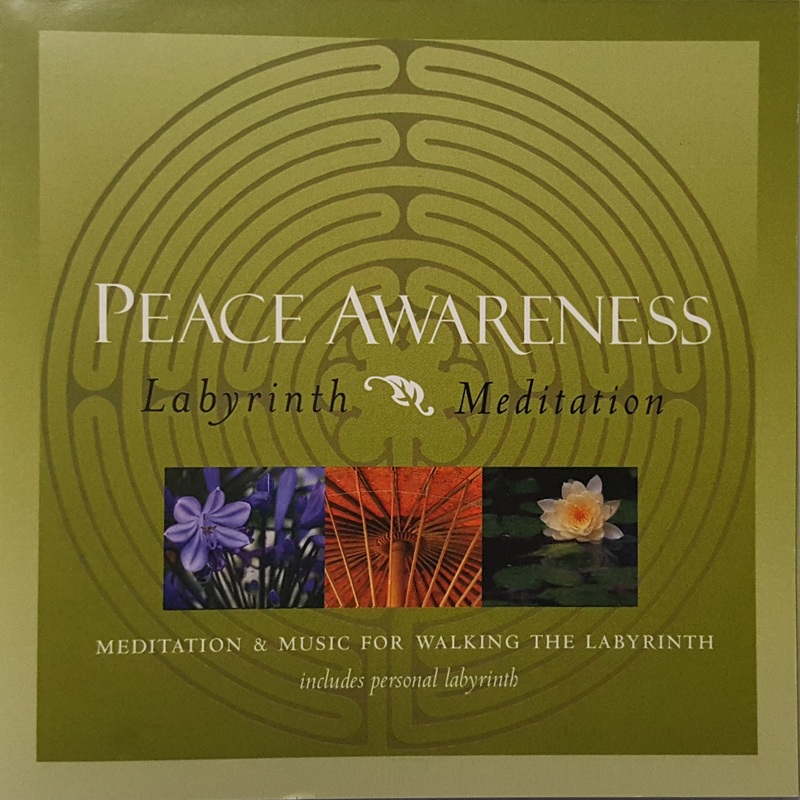 This new CD features a meditation for walking the labyrinth spoken by Drs. John-Roger, John Morton and Pauli Sanderson followed by meditative music to assist you on your journey. The CD also features a personal labyrinth that you can easily carry with you and use wherever you go. Simply trace the pattern with your finger, it's a great way to connect and reflect inward.